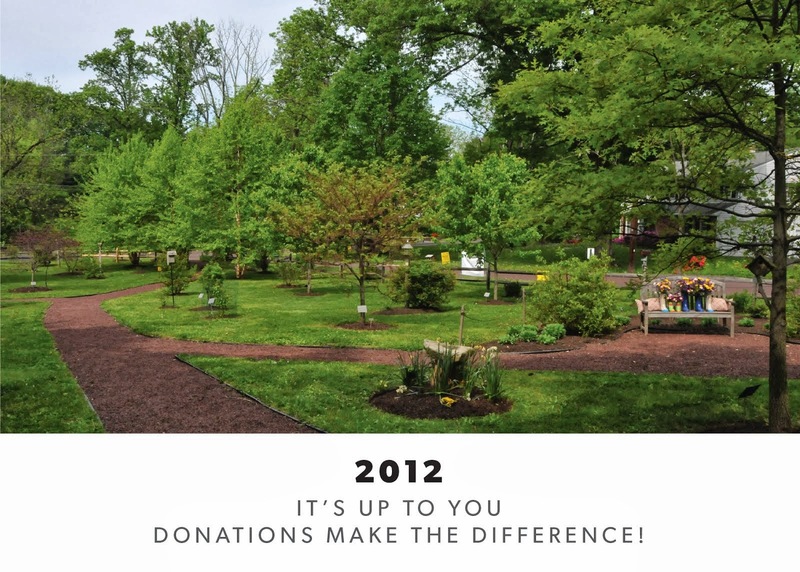 Our Mission: To establish and maintain a neighborhood project at Revelation Road, Meadowbrook Road and Washington Lane whose purpose is to beautify and preserve the open space with trees, benches, bird houses and walking paths, as well as to educate through the use of identified native plantings. 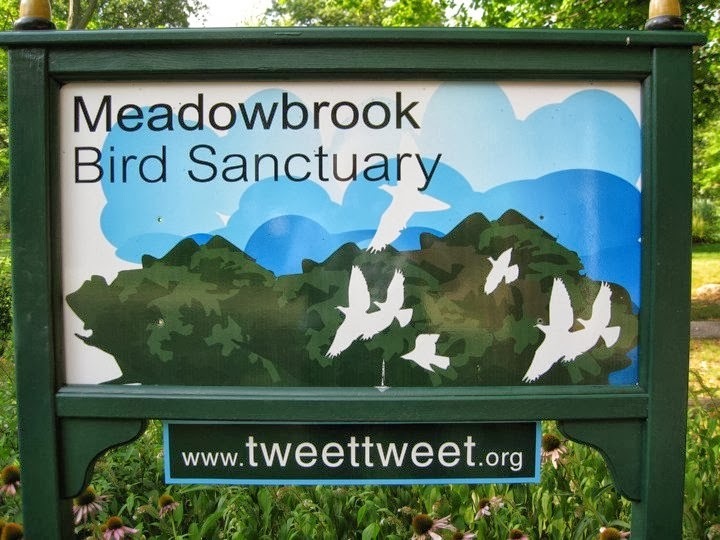 Dear Neighbors: The Meadowbrook Bird Sanctuary was formed by concerned neighbors who wanted to restore the area to its natural state prior to the Township Sewer Project of 2001 - 2002. 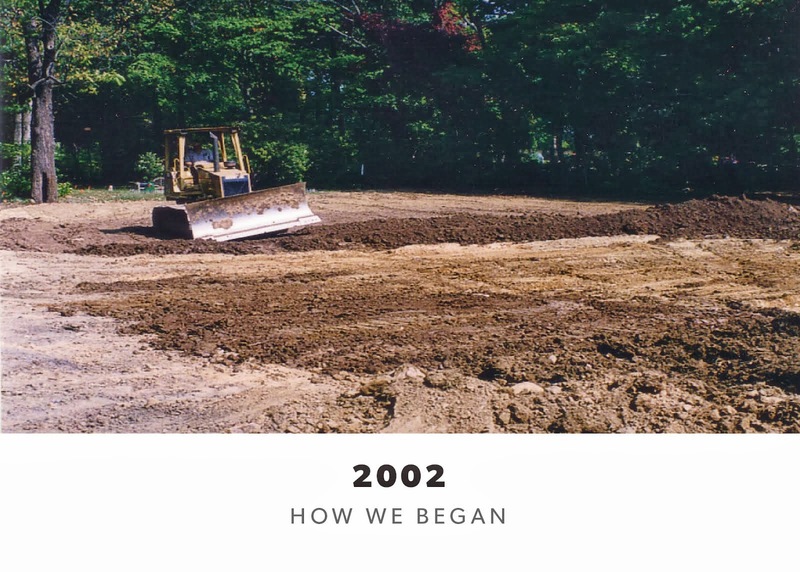 Implementing A Plan: With the help of Rydal-Meadowbrook Civic Association, Abington Township Environmental Advisory Council and Abington Township, the property has evolved into a beautiful sanctuary that preserves this precious open space. 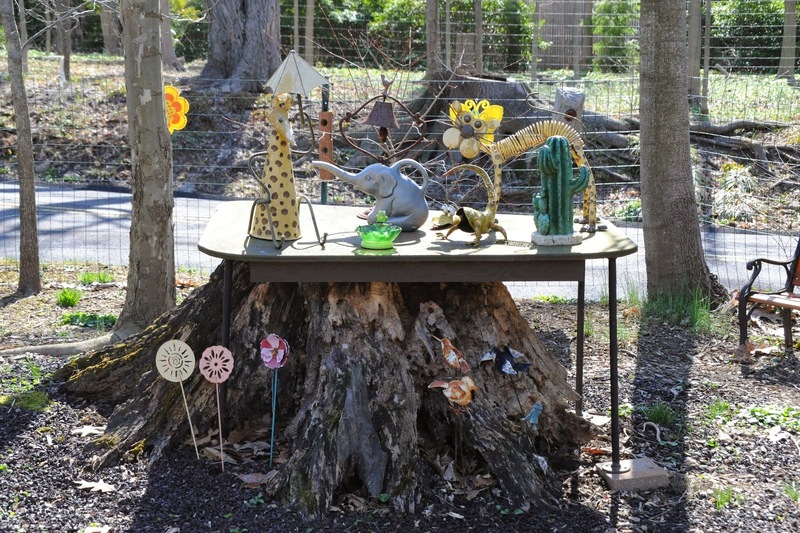 Landscape architects volunteered to design a plan that would transform the area into a bird habitat with installation of an irrigation and water retention system, along with paths, feeders and plantings.